The giant asymmetrical zipper opening to the Mayhem 35 backpack make it convenient for gear intensive day trips to short backpacking escapes. Built with a wire hoop frame to offer rigidity, this bag is a sturdy everyday carry option. 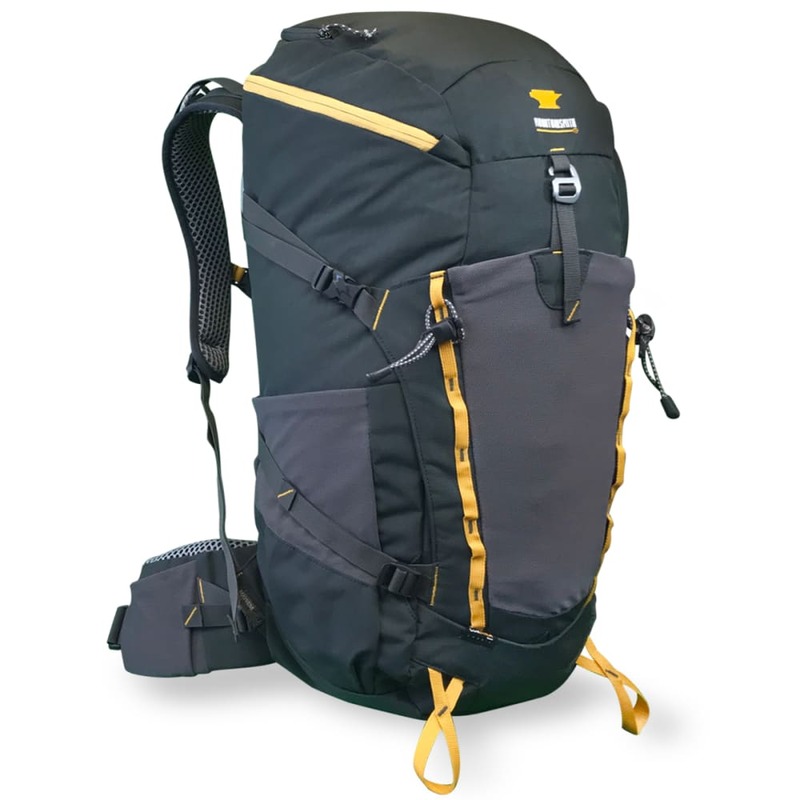 Combine that convenience with the use of ultra-durable CORDURA® fabric, and this backpack is going to be one of your favorites for trail and travel. Additional features of the Mayhem series of packs include a front panel mesh storage pocket, left side mesh pocket with pass through compression straps, right side zippered stash pocket, angled water bottle pocket on the right, top lid gear pocket with key fob, forward pull waist belt, ridged EVA back panel padding, smart phone compatible waist belt pocket, and generous tool /trekking pole attachment points. The Mayhem is ideal for organized carry of lots of gear in a simple design. Waist belt Circumference: 28" -48"